Scottish Hydro has been supplying energy to Scottish homes since 1947. The company has been known as ‘The North of Scotland Hydro-Electric Board’, ‘Hydro Board’ and ‘Hydro Electric’ amongst other things. 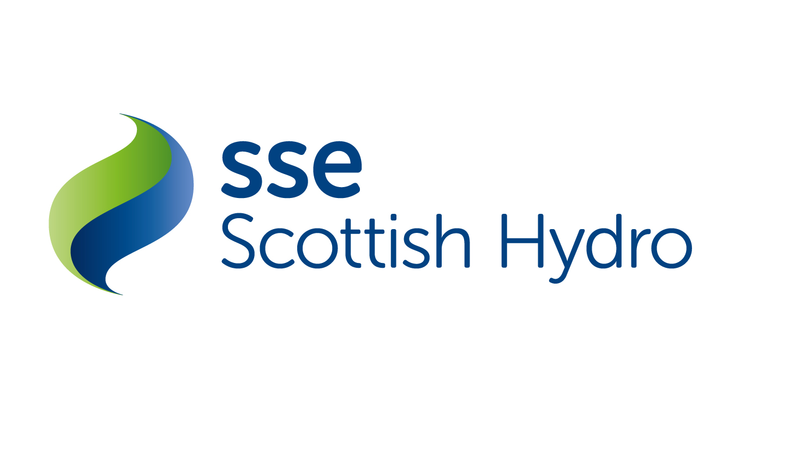 The company is part of the Scottish and Southern Energy Group (SSE). As a FTSE 100 company it is the most sizeable integrated UK electricity and gas companies. SSE has more than 9 million customers, including the supply businesses of Scottish Hydro, Southern Electric, Atlantic, Airtricity and SWALEC. Scottish Hyrdo has more than 50 years experience in the energy industry and seeks to get its customers the best possible deals and exceptional service. The company enjoys supporting local communities with an especially selected sponsorship programme. It sponsors local sporting talent, local musicians, photographers, videographers and journalists. Scottish Energy is committed to saving customers money. Hence, each customer is entitled to exclusive customer discounts for all services provided, dual fuel, new boilers, as well as other services like new boilers, broadband and home phones.